This portfolio brought Andy's fantastic work to the forefront with bright and crisp images that give visitors an immersive and visual narrative about how he approaches design. 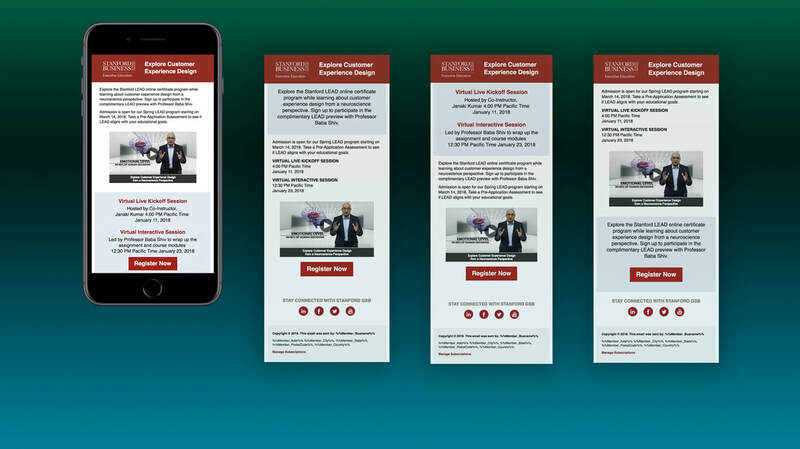 ​The Executive Education team wanted to redesign two email templates based upon current best practices. With more than 6,500 Global hotels, Marriott needed to update upon an earlier Internet Connection platform while expanding support for alternate user-flows for specific Countries. 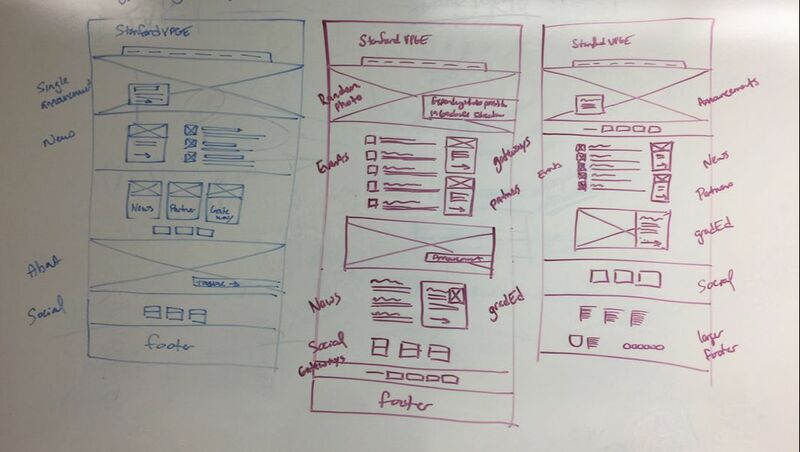 I designed over 100 screens using Sketch for pattern libraries (symbols) and Zeplin for seamless CSS specifications. 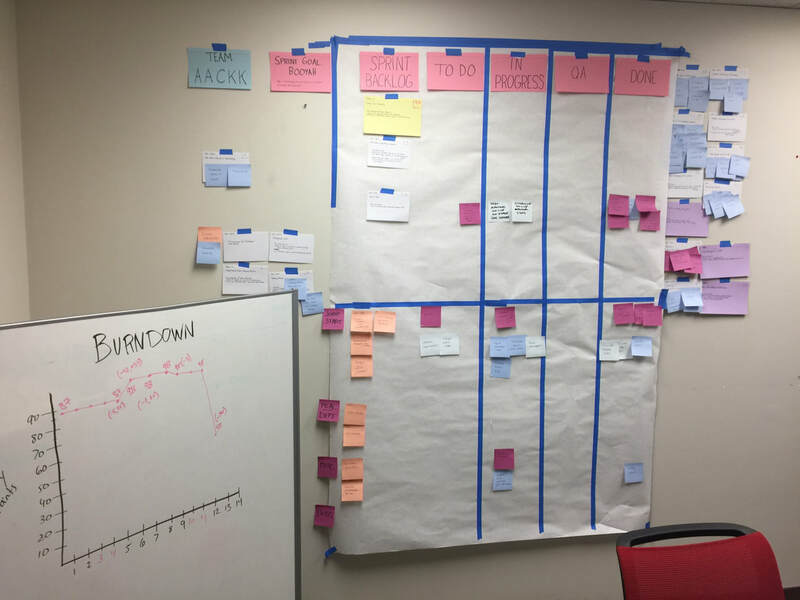 ​The Operations team wanted a visual prototype of a self-service check in and check out system before committing to development and implementation. 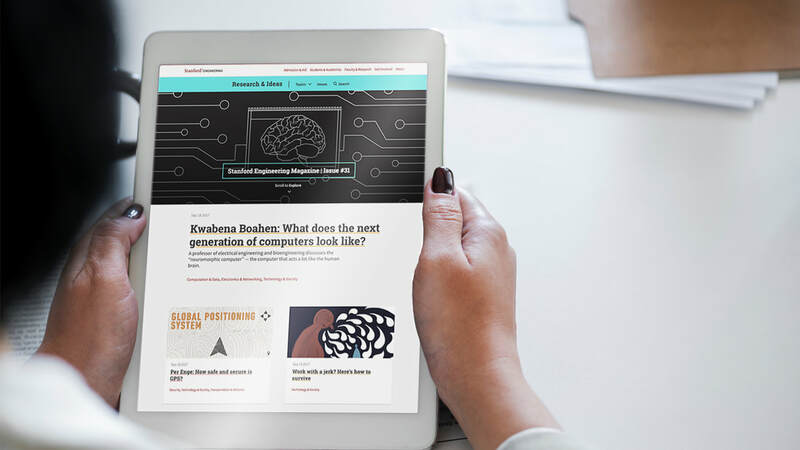 ​Stanford's prestigious School of Engineering has a vast digital communication strategy and presence; including its core website with a digital magazine, bi-weekly newsletter, nine Department sites, an intranet, and dozens of sites for labs, centers and programs. 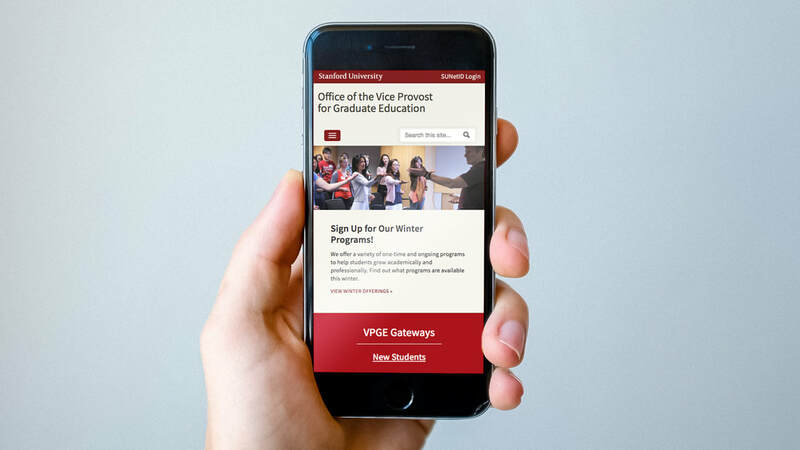 The Vice Provost for Graduate Education needed a new custom homepage as its team supports the graduate student experience across Stanford. ​Marriott designed a new guest room entertainment experience with a leading digital agency but needed a UI toolkit using Sketch, complete with symbols and stylesheets. ​The annual Commencement weekend attracts family and friends to Stanford, often for the first time, and encompasses a variety of formal and informal events. 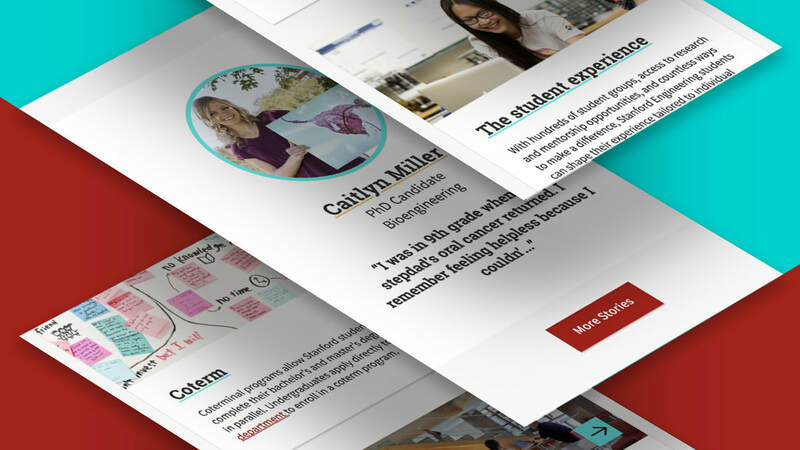 Cloud-based website platforms have gained popularity as they've expanded options for themes and custom branding. I'm an award-winning designer with nearly two decades of experience that includes Fortune 500 Brands, Agencies, and in-house creative teams. 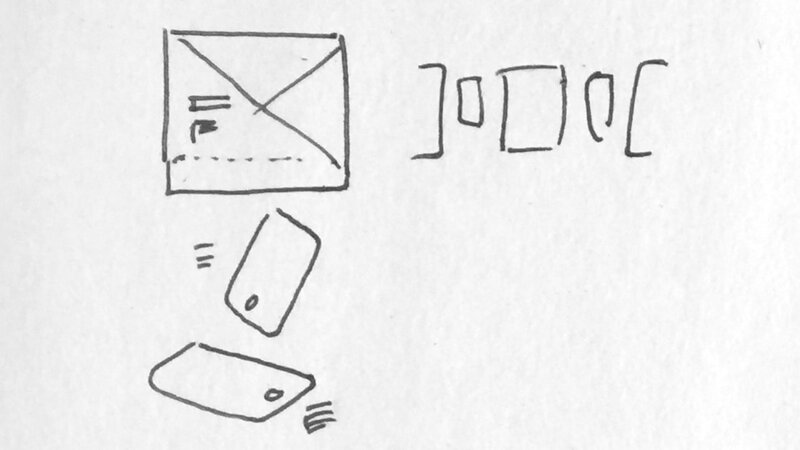 But more than that, I pride myself on being an atypical designer and problem solver. 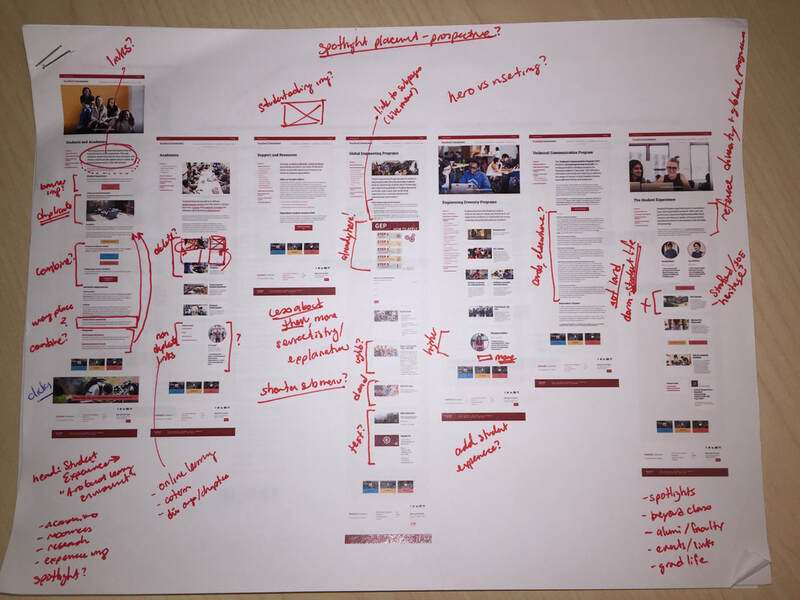 With a BA in Design and an MBA, I love the immersive creative and discovery process just as much as tracking project milestones and pitching new business. I find that combination exhilarating as an independent contractor. President - Hunter Whitney, Inc.